Basset Hounds pack a lot to love. With their melancholy expressions and extra-long ears, these easy to recognize breeds are irresistible to dog lovers everywhere. 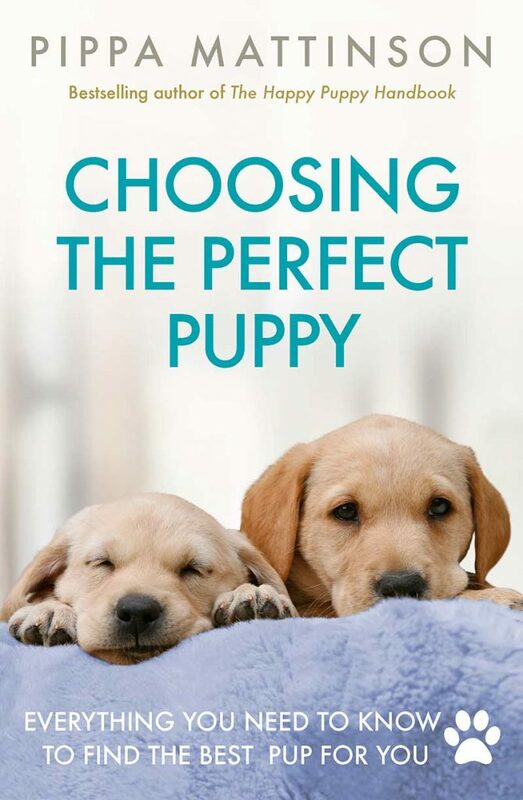 Still, regardless of the breed or mix, puppies are a lot of work. 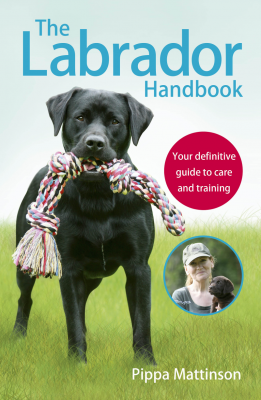 There is so much to prepare for when you are preparing for a new pooch. You’ll need toys, bedding, treats, food, grooming tools, and of course, a name. Not sure where to begin when it comes to naming your Basset Hound? Don’t worry. We have a complete list of 200 names picked out just for you! Why is naming your Basset Hound so important? Well, for starters, you are going to be repeating this name for the next 12-13 years. You’ll be saying this name at home, at the dog park, on walks, at the vet, and any other place you plan on going with your Basset Hound. And since your Basset Hound is going to be your new best friend, you owe it to him to give him a moniker that suits his personality, right? You see, if we’re being honest, there really aren’t specific rules for naming your Basset Hound. However, we do recommend that you take some time when picking out your Basset Hound’s name. 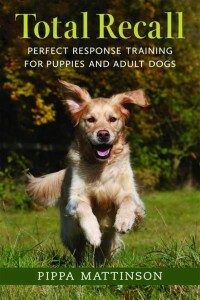 Make sure you are comfortable repeating it over and over again, especially during the puppyhood and training stages. Try and ensure your Basset Hound’s name is something that is easy for him to remember, and easy for you to say. 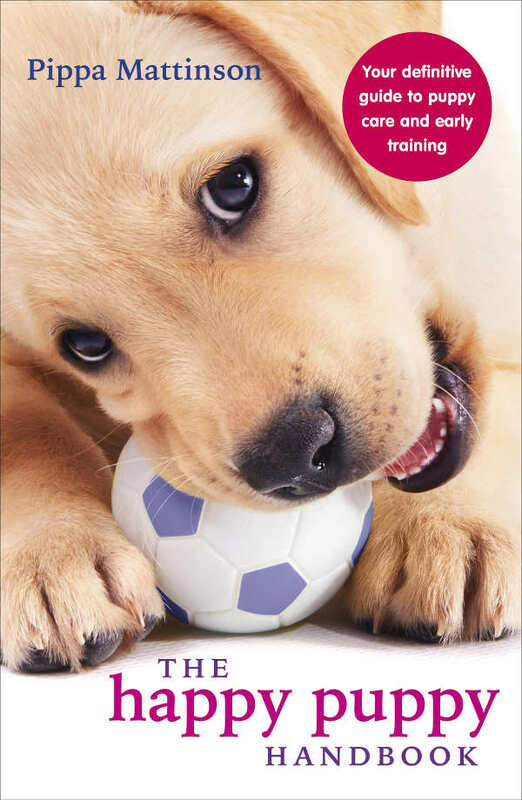 But what names are the easiest for dogs to remember? Most experts agree that two syllable names are best, but that doesn’t mean you have to stick to that theory. And if you aren’t sure where to begin or what name would suit your Basset Hound best, don’t worry. We’ve got loads of Basset Hound names to choose from. Let’s start with the most popular Basset Hound names on the market! If you’re curious about what other Basset Hound owners are opting to name their Basset Hounds, then this is the list for you. Read on for the twenty of the most popular names for Basset Hounds this year! Are you bringing home a sweet little girl Basset Hound? Have you already purchased her girly collar and leash and are now just looking for a girly name to put on her dog tag? Great, because we have a list of female Basset Hound names below! But don’t worry if you have a male Basset hound and like these names too. We aren’t the name police. Regardless of if your Basset Hound is a male or female, we just want you to do you. If you think this list of female Basset Hound names was inspiring, then you have to check out our complete list of female dog names here! Perhaps you have a Basset Hound on your hands that is clearly all man. He walks like a man, barks like a man, and even wags his tail like a man! If you need a masculine name to suit your masculine Basset Hound, then we’ve got the perfect list of male Basset Hound names below. However, as we said, we aren’t the name police! Do you have a female Basset Hound who is in need of a masculine name? Looking for an even larger list of male dog names? Come visit us here! If your Basset Hound dog is the most chill of them all, you’ll want a totally badass name to go along with his badass personality. And just in case you weren’t totally swept off your feet by our list of cool Basset Hound names, here is an even larger list of crazy cool dog names for you to choose from! Basset Hounds are cute. There is no other way to put it. Their long ears, sad eyes, and that slow, wagging tail. Who can resist a Basset Hound, right? So, if you need a cute name to fit your cute Basset Hound, then this is the cute list for you. Ready to melt? Are you not all the way melted yet? That’s okay. We’ve got a ton more super cute dog names for you to check out right here! If you or your Basset Hound is a total comedian, then you may want a name that perfectly fits your hilarious demeanors. Is your dog clumsy? Quirky? Silly? We’ve covered it all. Read on for twenty laugh-out-loud names for that furry class clown of yours! If none of the above names fits your Basset Hound, then that’s probably because he is one of a kind, and not just any old name will do. Don’t worry. We have compiled a list of twenty exceptionally unique names for your exceptionally unique Basset Hound. Was our above list still not unique enough for you? For an even larger list of unique names for your Basset Hound dog, click here! Still, if you’re into ironic names, or you think your Basset Hound may look like a softie but be tough at heart, then this is the list for you. If this list of tough dog names was more your speed but you would like more to choose from, just click here! Yes, we will admit that Basset Hounds are particularly dreary looking dogs. So, if you are in the market for a name that totally suits his dreary looking face, then you’ll love this list of twenty melancholy sounding Basset Hound names. Any Basset Hound enthusiast knows that just because a Basset Hound looks sad doesn’t mean he is sad. Behind those droopy eyes is the spirit of a playful puppy who just wants to have fun! Not to mention, Basset Hounds are a pure joy to be around. Why not give the playful pooch in your life a name that sounds as happy as he is? 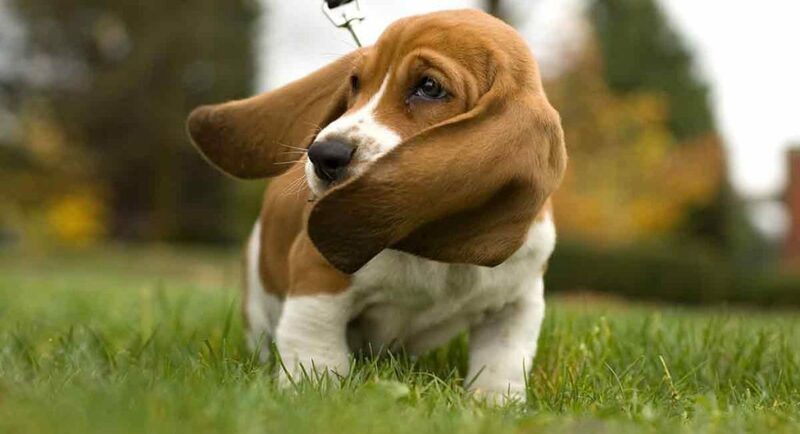 Here are twenty of our favorite happy sounding Basset Hound names! Did our lists help you choose a name for your Basset Hound pup? If not, don’t panic. We have more names for you to choose from right here! But if you were able to find the perfect name for your new Basset Hound on this list, we would love to know which one! Drop us a note in the comments!